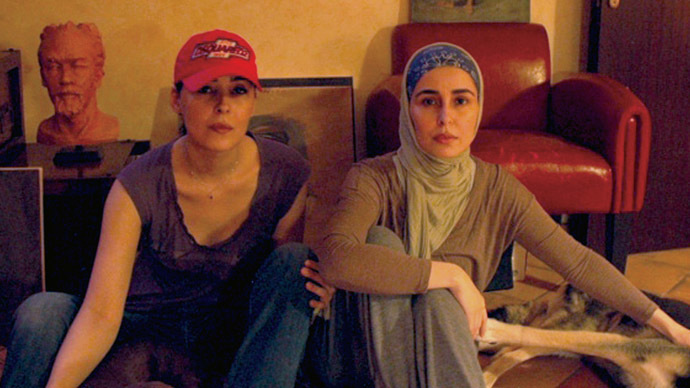 Saudi Princesses Jawaher (left) and Sahar are confined in their rooms at the palace. Deprived of their basic needs, the four Saudi royal princesses kept in 13-year isolation by their father, King Abdullah, have surpassed 60 days without food. The monarch’s daughters fell out of their father’s favor for speaking out against the ill treatment of women in the Gulf kingdom. It is also believed that the king was angry at the girls' mother for not giving him a son. Two of the princesses, Sahar and Jawaher, say they are being kept against their will in two mansions inside a royal compound in the city of Jeddah, along with their other two sisters – Maha and Hala. They say they have been deprived of food for over 60 days and have very little access to water. “It’s a horrible situation, it’s a forced famine basically. They are confining us, depriving us of food and water, freedom and rights. We are struggling, we are surviving, we are resisting, we are trying our best to stay alive,” the two sisters told RT via Skype. “How can we continue living like this? We have to take the risk of [speaking out]." Having spent so much time deprived of freedom, they struggle to understand why they have been locked up. “What is the crime of 99 percent of women in this country, who are basically suffering under male guardianship? A male guardian can do whatever he wants; he can cut off everything and she is left with nothing,” they said on behalf of the female citizens of the ultraconservative kingdom. Their health is slowly deteriorating. Past appeals by their mother, Alanoud Al-Fayez, for outside assistance - including from Western leaders like US President Barack Obama - have not come to fruition. The administration is turning a blind eye, according to some critics. But the situation cannot be helped by appealing to the Saudi government either, as it maintains that the princesses are in fact perfectly free to move around the city of Jeddah, provided they are accompanied by bodyguards. The four sisters are between the ages of 38 and 42, with at least one said to be suffering from psychological problems. Earlier, in rare interviews with foreign media, the sisters said they don’t have any passports or IDs and the king has also forbidden any man to seek his daughters’ hands in marriage. The entire time they have been kept in isolation, both electricity and water have been shut off at random, often for days – even weeks. The 89-year-old monarch and father of 38 children, given to him by multiple wives, is listed among Forbes magazine's most wealthy and influential men, with a fortune estimated at around US$17 billion. The princesses' mother, Al-Fayez, divorced King Abdullah in 1980, consequently leaving for London in 2001. 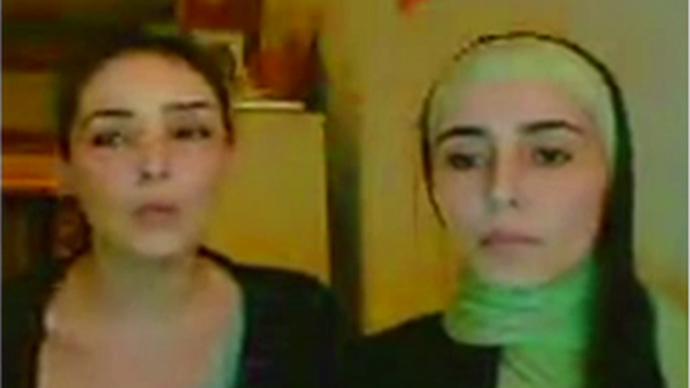 The sisters' ordeal then began around 2002. Less than one year after their mother escaped, Abdullah began tormenting his daughters. The sisters told their mother that he drugged their food and water to keep them docile when they openly spoke against women being illegally detained and placed in mental wards. The director of the Institute for Gulf Affairs, Ali Al-Ahmed, believes the grave human rights situation in the kingdom is compounded by a political strategy from the outside, whose purpose is to keep any negative press at bay, and is a force to either change things for the better or keep them as they are. 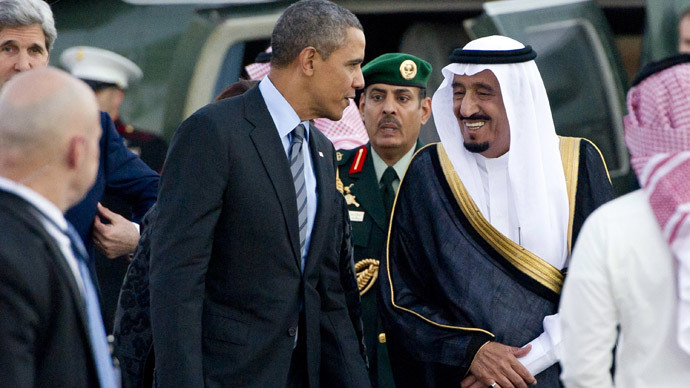 “This is the nature of the Saudi monarchy, who are oppressing the people in their country. But now it’s very clear that they’re oppressing their own female members. The king who is portrayed in the international media – in the Western media - as a reformer, is oppressing his own daughters; healthy adult women, who have been held for 13 years…they’re being starved deliberately,” Al-Ahmed told RT.